Start planning your free summer kids activities. Take your kids bowling! Across the country there free summer bowling programs for the kids. We have been bowling with the twins a couple of times this year and have had a blast! Seriously — it’s hours of cheap fun! 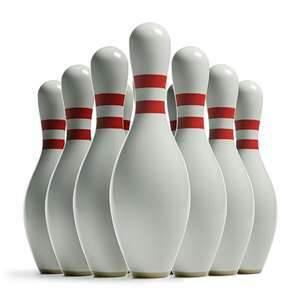 Find your state and check out the participating bowling alleys. You will be responsible for tax and shoe rentals.